Nigel Watson, founder of helicopter superyacht acquisition & management company Luviair, was interviewed for Yacht Russia magazine in July 2015. Wings Like Eagles. 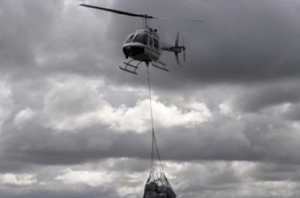 Helicopter Relief For Mozambique Floods.